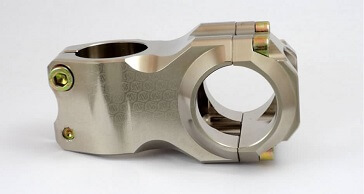 Aluminum alloys make a superior choice for the creation of a diversity of parts. 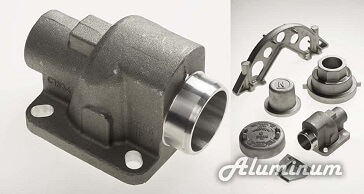 Known for its corrosion resistance, durability, resiliency and strong electrical and thermal conductivity, aluminum is the metal of choice for the creation of parts for the automotive industry, residential use and small machinery, among other applications. 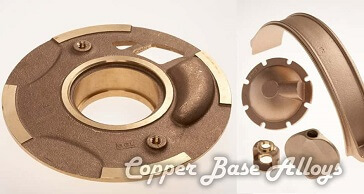 At Gamma Foundries, our aluminum sand casting capabilities enable us to deliver production runs of all sizes. 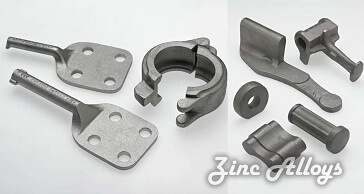 From single part replacements to orders in the thousands, our foundry has the capability to pour a selection of aluminum alloys to meet a variety of requirements.